Simply one of the finest offerings in Desert Ridge! 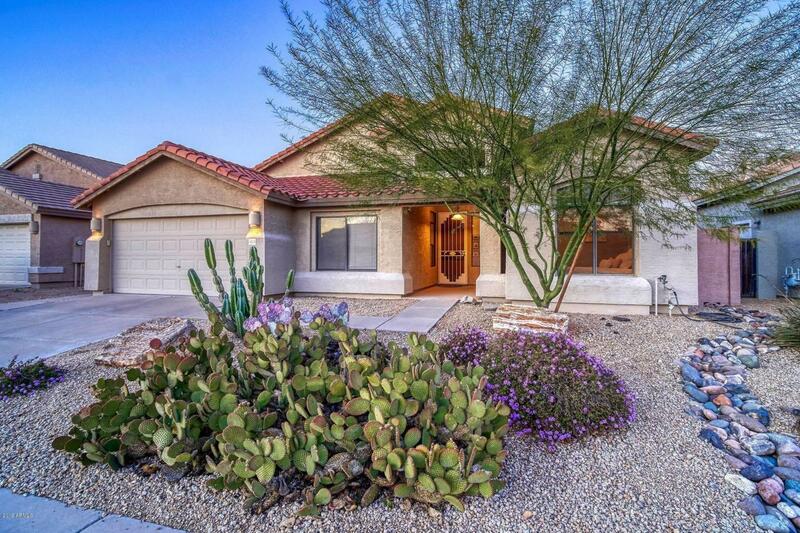 Single levels in Desert Ridge under 500k are extremely rare and this one is no exception! 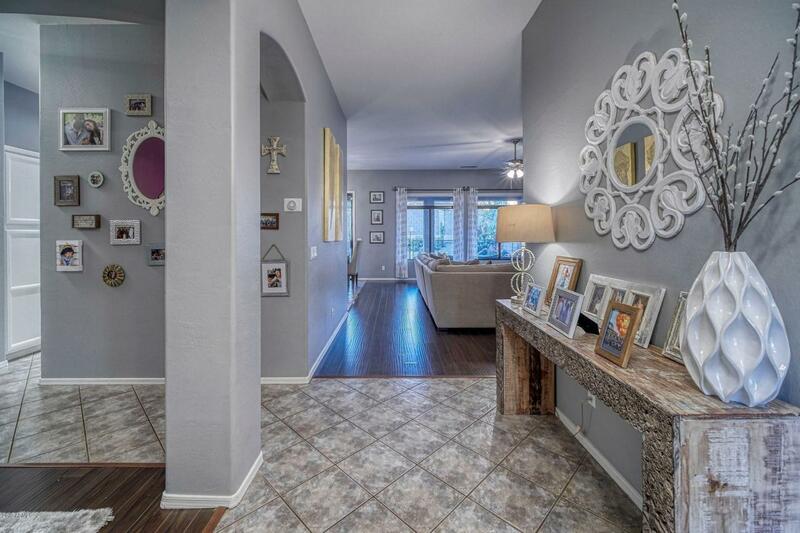 Model perfect & stunning, this beauty features extensive updates throughout including a gourmet kitchen with slab granite counters, upgraded stainless steel appliances, gas range and tons of extra cabinets. 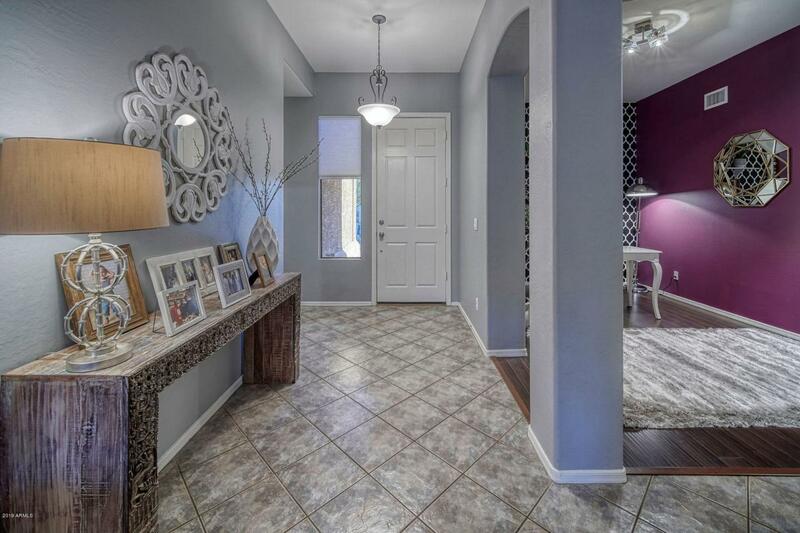 Den could be used as a formal dining room or closed into a 4th bedroom. Completely interior cul de sac location with single level homes all around, 2.5 car garage, oversized lot with a private oasis backyard where you will feel like you are on vacation every day! 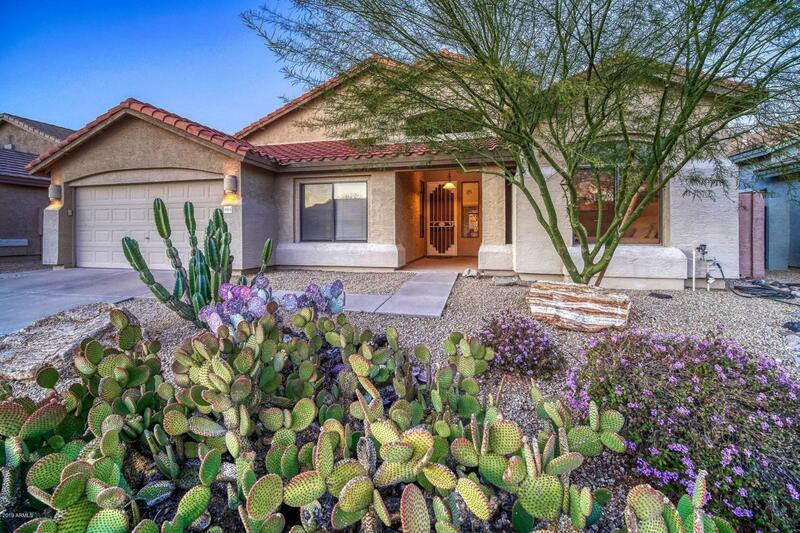 Desert Ridge is the place to be with world class dining, shopping, parks and some of the finest schools in the valley! Home to the world reknown JW Marriott w/ to public golf courses!